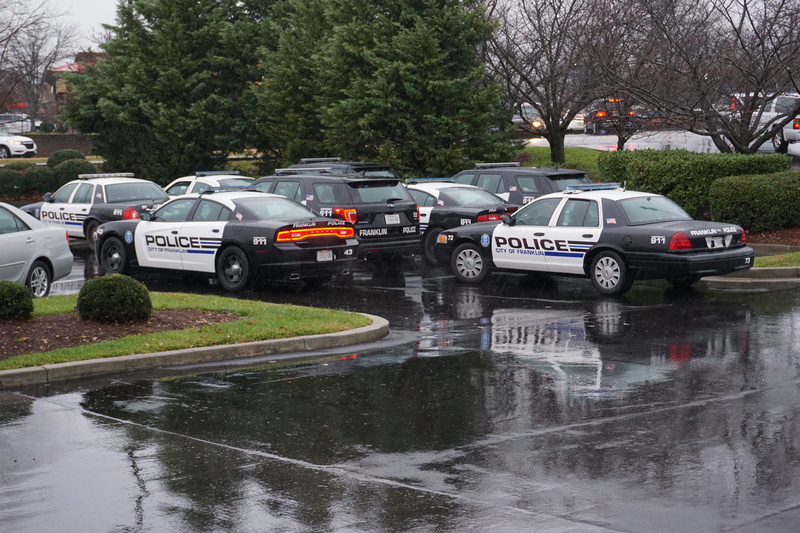 The men and women of the Franklin Police Department are incredibly grateful for your generosity. On November 29, we asked you to help us by donating toys for kids whose families are down on their luck this year. Your response left us with overflowing toy boxes, and hearts. Because of your giving, Franklin Police Officers and Franklin Rotary at Breakfast members were able to share some much-needed joy with some very special families this Christmas. The Fra nklin Police Department Kristi Clark, Carter Oakley Christmas Toy Drive began because Brad and Bonnie Lewis wanted to honor the lives of their daughter and grandson who were both tragically killed on I-65 in 2015. The toy boxes, built out of love by the Lewis family, were filled by the generosity of Franklin citizens. 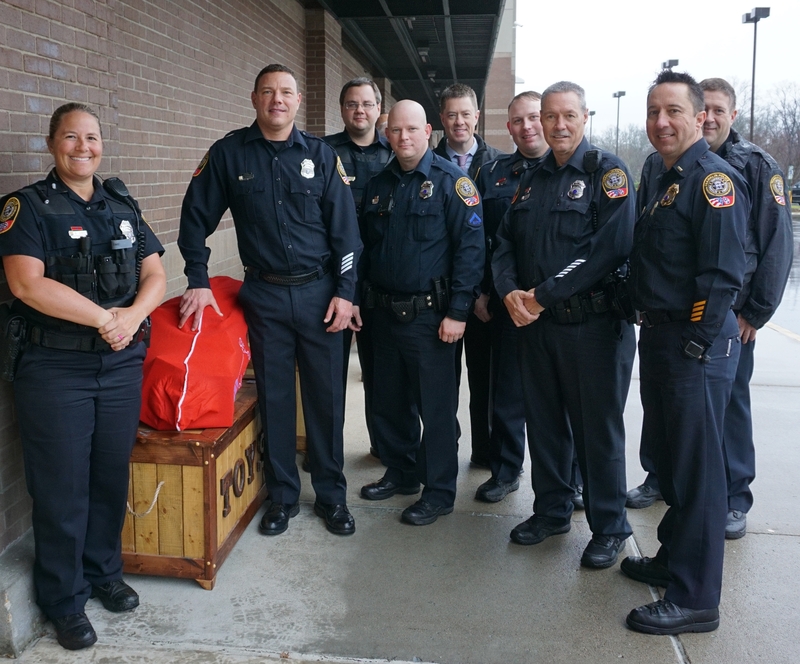 Franklin Police Officers delivered the overflowing toy boxes to local families this morning – all in remembrance of two good Samaritans who lost their lives helping others; two good Samaritans whose spirits of helpfulness are still alive and well in Franklin.